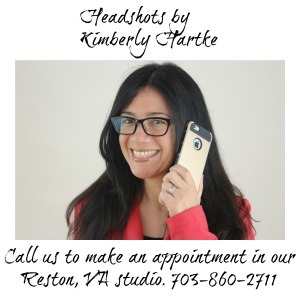 Testimonials - Hartke Is Online! You've got a great website and you are a great advocate for organic food and farming. I am so proud of you! Paid Endorsement Disclosure: In order for me to support my blogging activities, I may receive monetary compensation or other types of renumeration for my endorsement, recommendation, testimonial and/or link to any products or services from this blog.